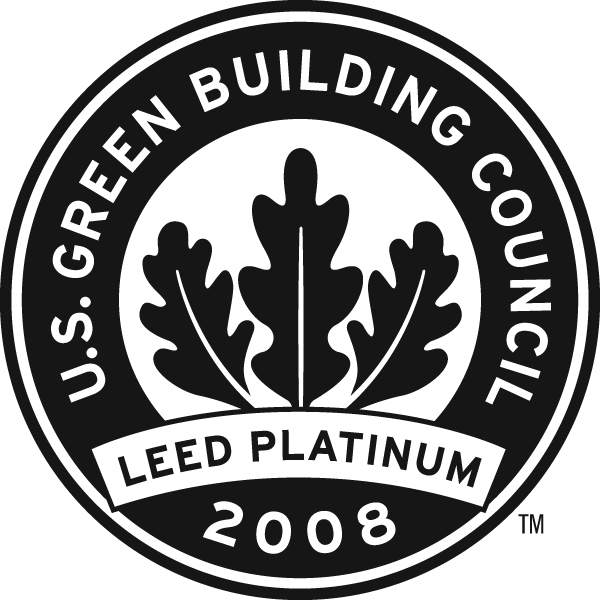 Ironically, we were not even trying for a Platinum rating as the LEED program wasn’t available for use when the house was being designed. 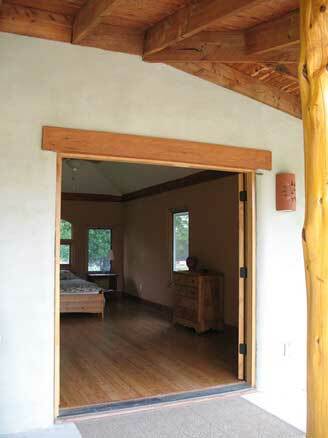 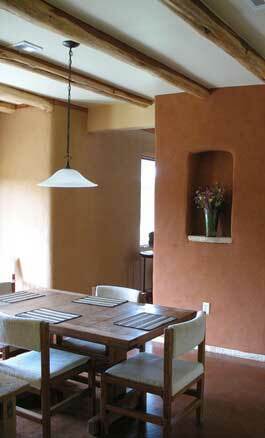 * We were just fulfilling what our clients requested; a very healthy, very low energy and naturally comfortable home built using as many local natural building materials and local craftsman as they possibly could afford. 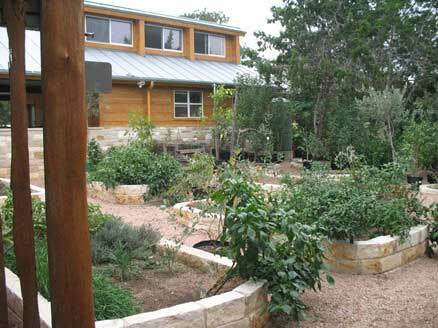 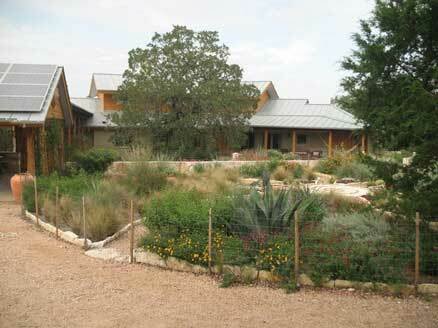 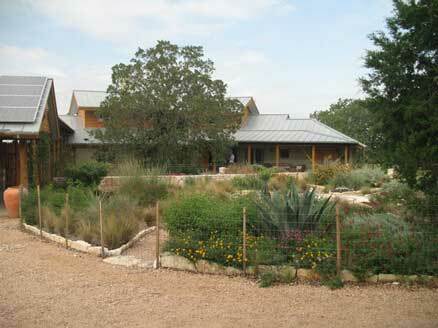 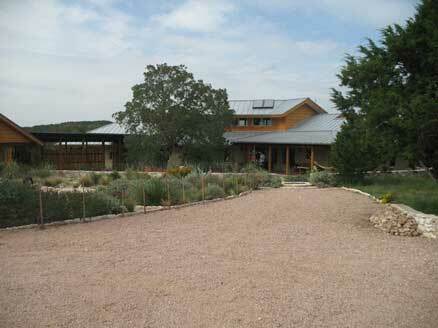 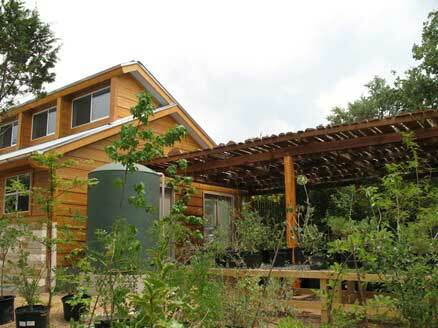 While they wanted a high Austin Green Building Program rating, having a home that fit them was more important. 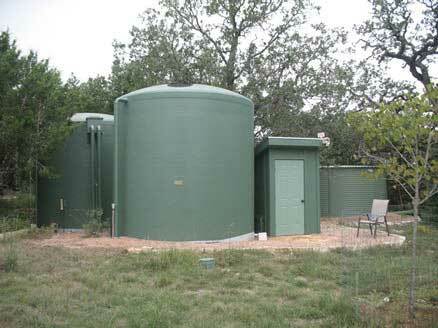 It is impossible to note here all of the features, materials and systems used, so go to FirstAustinLEEDHome.com for the details. 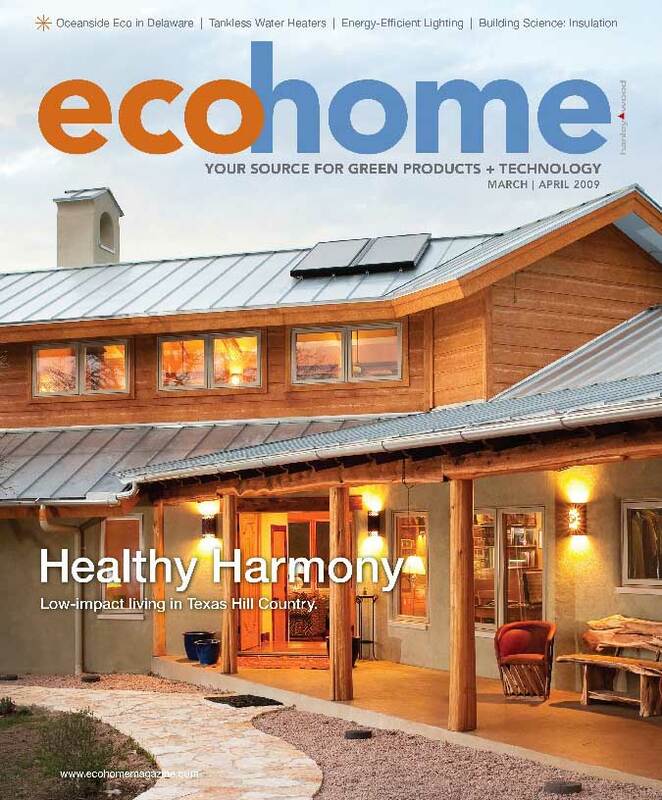 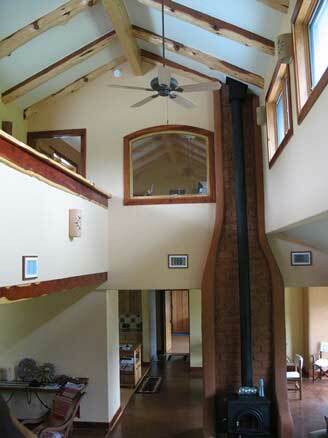 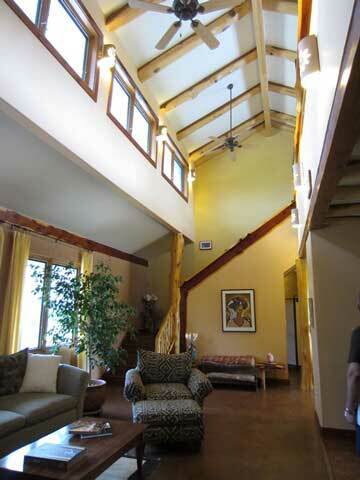 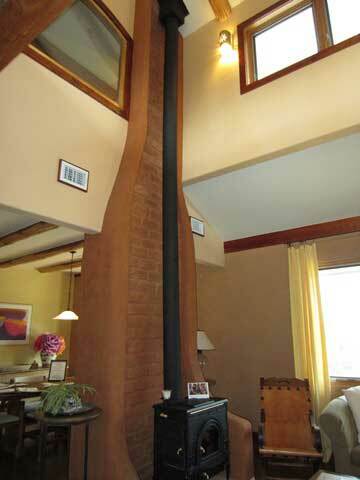 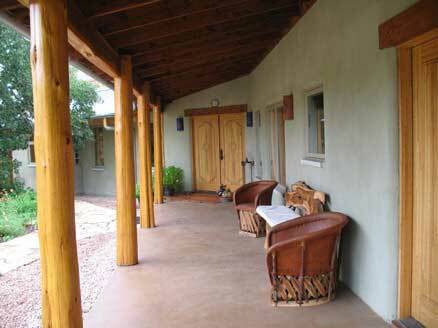 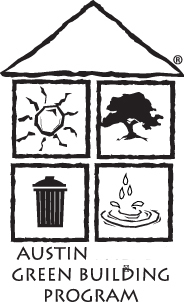 Using Environment Associates signature eaDesign for Life™ (incl. 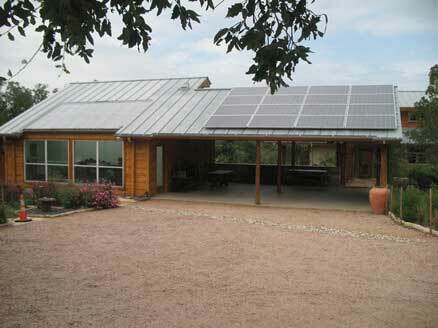 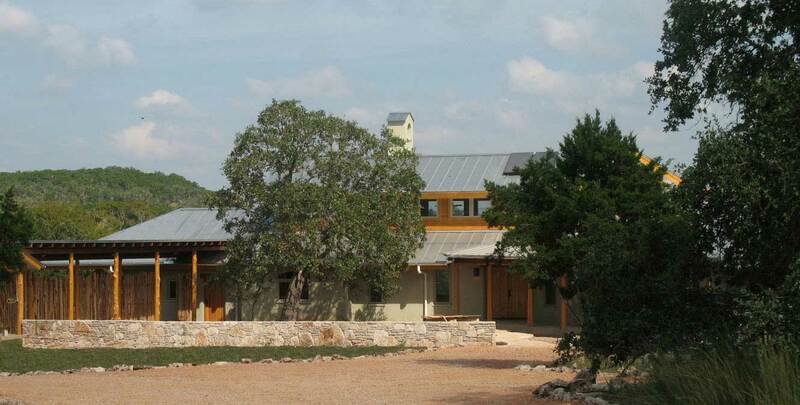 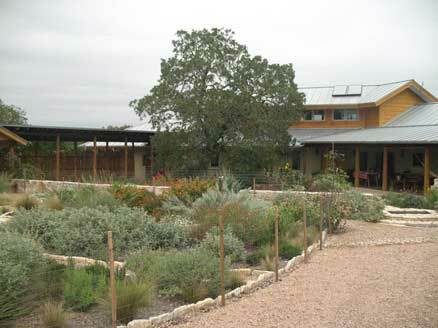 design for Passive Sustainability & Resilience) concepts and principles, 70% of this 3100 sf home’s energy needs is supplied by only a 3.3KW PV solar system and a solar water heating system. 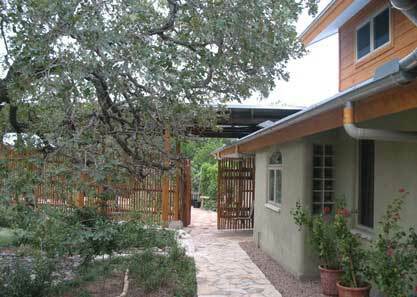 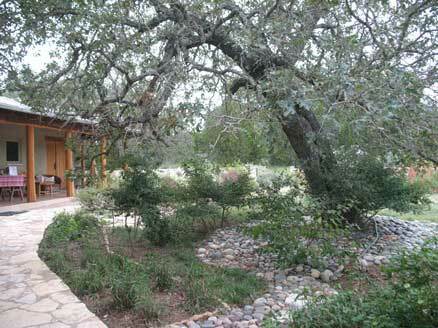 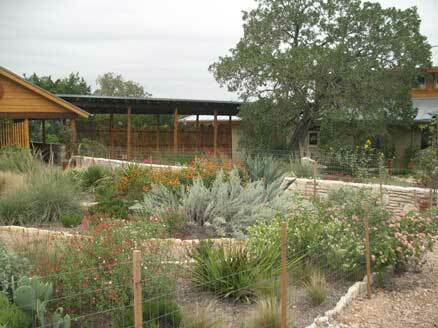 There is no water well or municipal water connection as 100% of the home’s landscaping, garden and human water needs are supplied by rainwater. 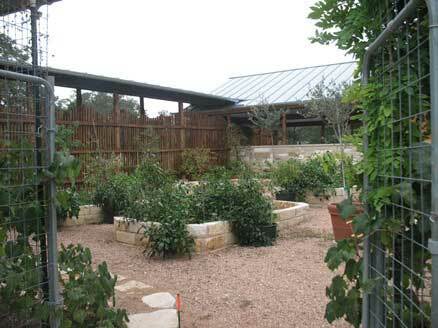 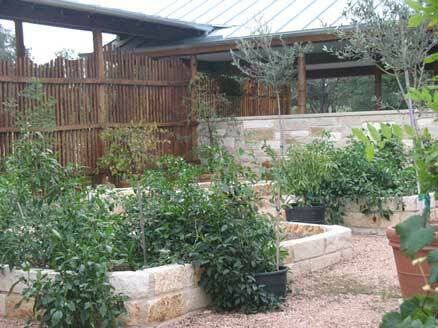 The design includes a deer exclusion garden as the homeowners plan to become 100% self-sufficient regarding their vegetable and fruit needs too. 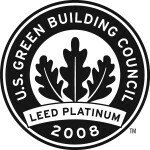 Designed to not have hardly any noxious outgassing from VOC’s and by using healthy building materials mostly in their natural state, the indoor air quality is pristine.